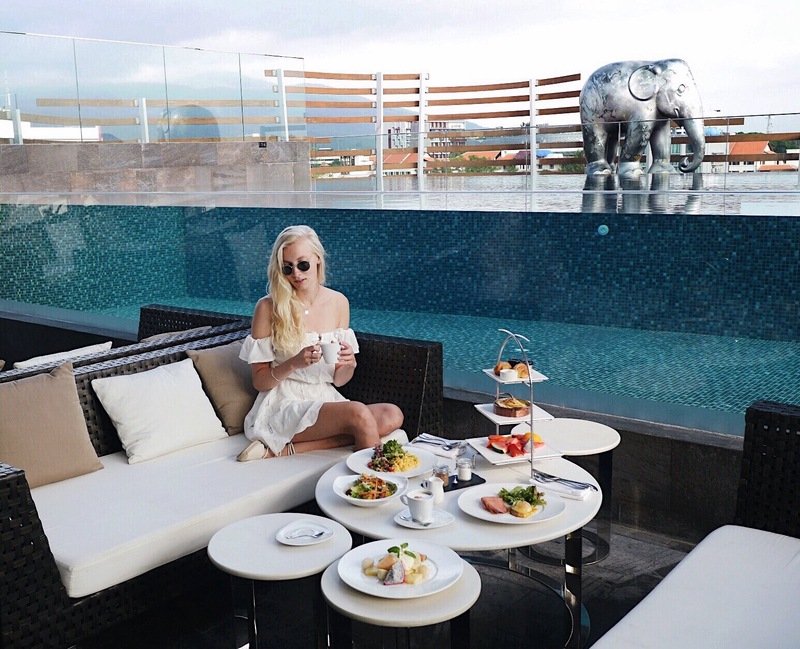 Last month my boyfriend and I visited Chiang Mai for a couple of days, were we had the chance to spent a few nights at the beautiful luxury five-star Akyra Manor hotel. When we arrived at the hotel the gentle staff gave us a warm welcome by providing us with tasty welcome drinks. While we sat down and enjoyed our drinks they smoothly prepared our check-in to give us a room tour afterwards. Our room was just perfect: very spacious and atmospheric with the most comfortable bed you can dream of (still miss this one! ), rain shower and a wonderful big outside bath. One of my favourite things of staying at the Akyra Manor was the extended breakfast at their Italics restaurant. I felt like such a happy kid being able to choose not only one but even two breakfast dishes from their delicious menu daily - it was so hard to make a choice! Among my favourite dishes were the poached egg with salmon on toast and pancakes with fresh tropical fruits. But also their vegetable dishes and chicken wrap were so good. Another highlight of the Akyra breakfast was the coconut jam, which was simply amazing. I had never eaten any coconut jam before, but since I'm a huge coconut lover this sweet treat came in very welcoming - simply couldn't stop eating it. After breakfast we headed for the old city centre to visit some beautiful temples and nice restaurants. After exploring Chiang Mai we were delighted to end each day at the beautiful Akyra rooftop bar and infinity swimming pool. We had such a blast escaping the vibrant city while relaxing down in peace at the pool with a panorama view as an extra bonus. All together the Akyra Manor Chiang Mai was a truly wonderful and luxury experience we would really recommend. The friendly staff was prepared to help us in any way possible and the food was simply great. 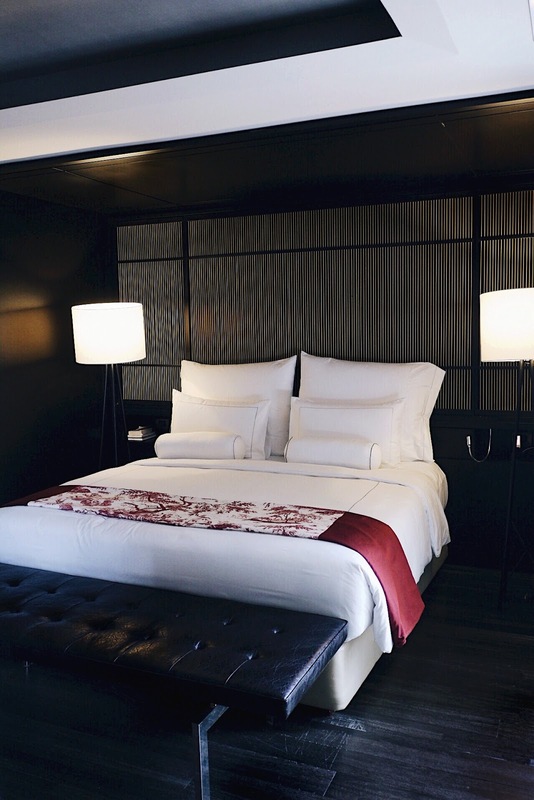 We couldn't have wished for a more comfortable stay in Chiang Mai! Oh wow, what a place! You are so lucky to have stayed there! Amazing photos, I'd love to visit someday!